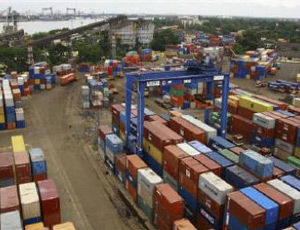 Indian exports have maintained the growth momentum in the month of August, as it stood at $24.31 billion which is around 44.25% higher compared to $16.85 billion during the corresponding month of the previous year, according to provisional data issued by the Ministry of Commerce. While, imports for Asia’s third largest nation surged by 41.8% to $38.4 billion in August year-on-year, largely due to a rise in non-oil imports. The commerce ministry’s official statement also showed that India's August trade deficit widened to $14.04 billion from $10.09 billion in the same period a year earlier.